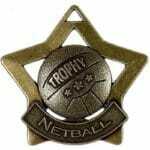 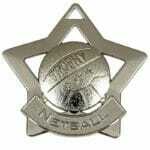 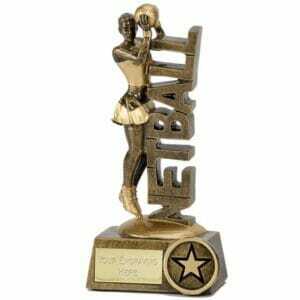 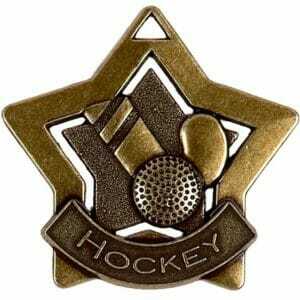 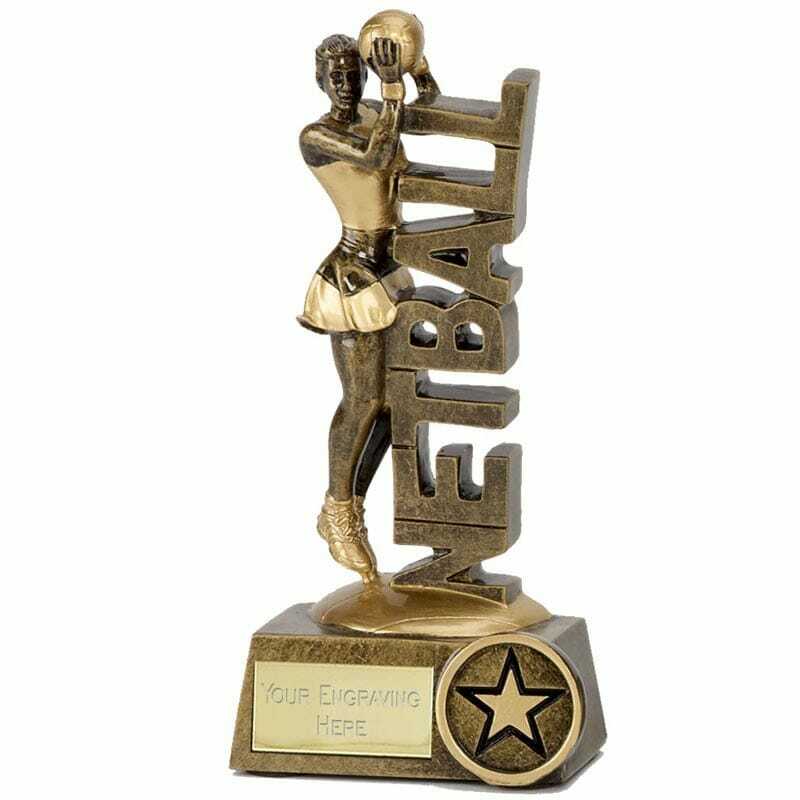 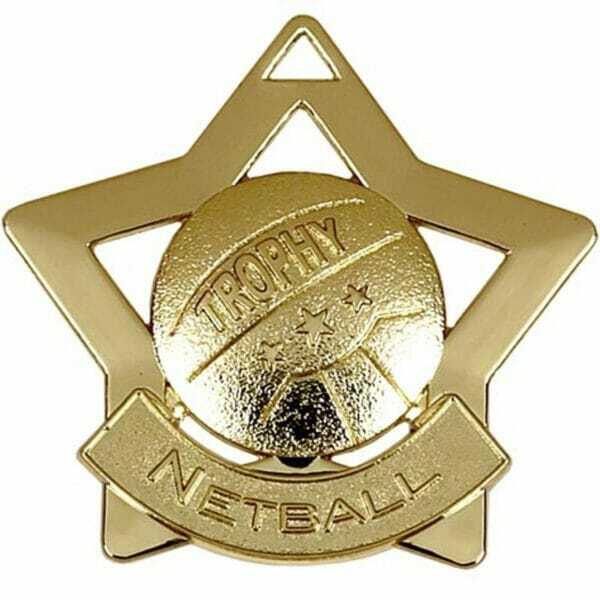 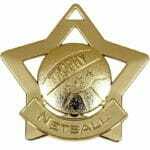 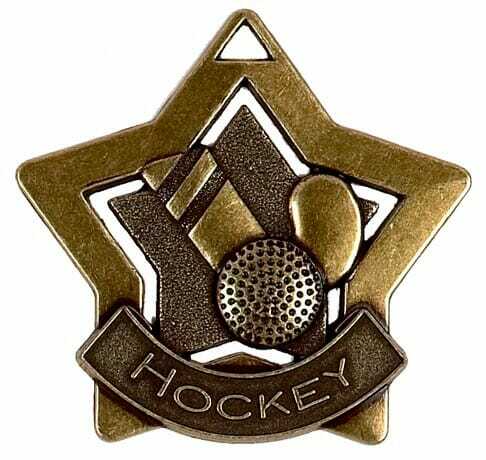 This popular Netball Bronze Medal will be engraved with your choice of wording on the reverse. 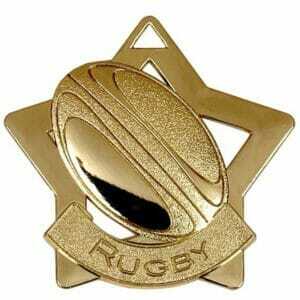 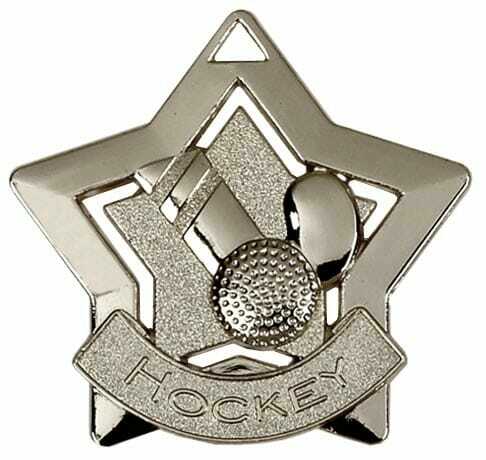 Also available, click for Gold and Silver medals. 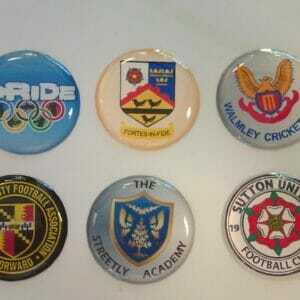 Call us for details of Ribbons (60p) and Cases to add to your order. 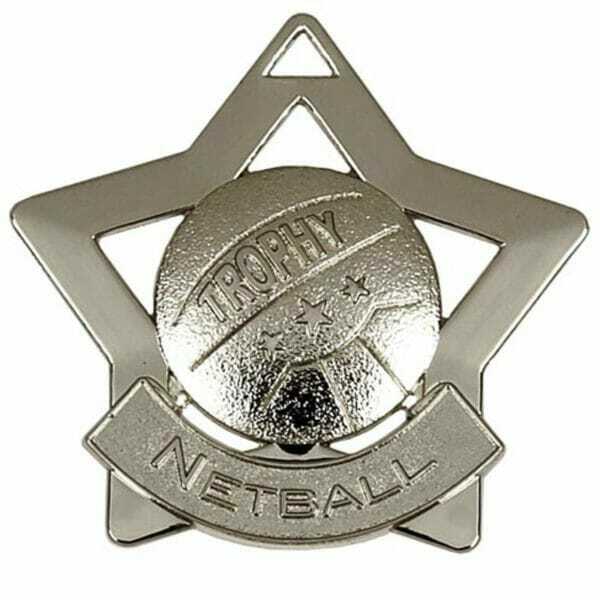 Engraving Area 25mm x 8mm.